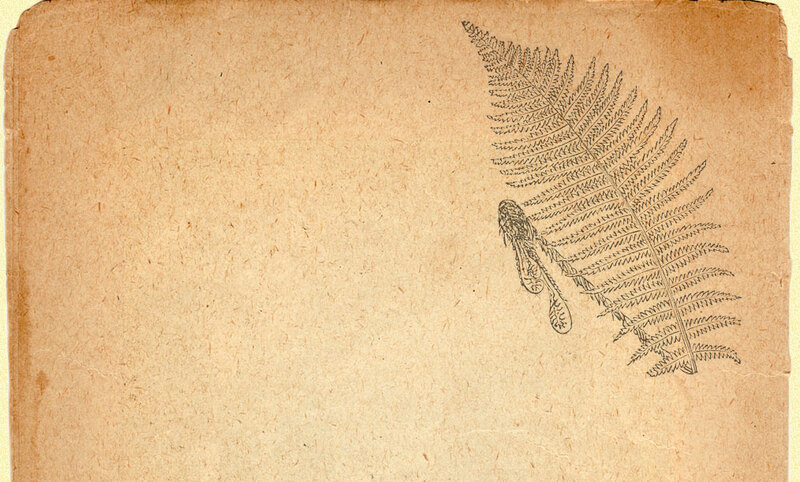 We collected spores from this hard-to-find gem of the fern world from a massive old specimen in Singapore. Microsorum musifolium is a fabulously unusual fern which has elongated, strap-like leaves which can grow to an impressive meter long and has the uncanny appearance of crocodile scales. The huge fronds contain a labyrinth of darkly pigmented veins which become more conspicuous as the plant ages. The pattern is created by clatherate scales. This unusual fern grows from a long rhizome that is typically epiphytic. This plant is a native of New Guinea, Thailand, southern Myanmar, peninsular Malaysia, Sumatra, Indonesia, Borneo, Philippines, and a rainforest valley near Cairns, Australia. This fern makes a great houseplant and must be kept from temperatures below 50 degrees F. Allow to dry slightly between watering. Plants sold in quart containers.